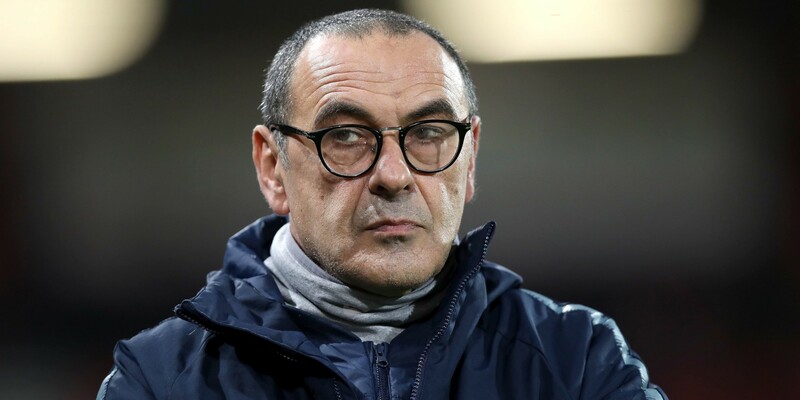 There is speculation over Maurizio Sarri’s position in the wake of Chelsea’s 6-0 hammering at Manchester City. The Italian’s future as head coach is reportedly in doubt after the City debacle continued a worrying run of results. The Daily Telegraph say Sarri’s fate is set to be decided in the next fortnight and that he is struggling to stop the players from giving up on him. 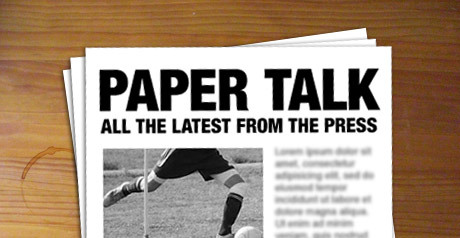 Chelsea play Malmo in the Europa League on Thursday and the Telegraph believe Sarri is under pressure to win the tournament as doing so would clinch qualification for the Champions League, which the newspaper say is rated more important than the Carabao Cup or FA Cup. The Guardian run a similar story but suggest Sarri has a month rather than two weeks to save his job. Bayern Munich are pursuing the teenager, who had a transfer request rejected during the recent transfer window and is again being overlooked by Sarri. The Daily Mail and The Sun both report that Chelsea players held a clear-the-air meeting at the club’s Cobham training ground on Monday. And The Times report that Sarri is concerned he does not have the right players to successfully implement his style of play.